All season tires are a simple option for many drivers that require less maintenance and generally allow you to drive in nearly any conditions. That said, in Canada it might be best to refer to these tires as “most season.” That’s because Canada’s harsh winters require a more rigid tire that offers additional handling and stability. For this reason, we recommend that all season tires be used from spring through fall, then swapped out for a more appropriate option between November and March. All season tires first came into the public conscious in the late 1970s as tire manufacturers began crafting tires that would perform adequately throughout the seasons. For example, in many cases, manufacturers have traded some wet weather grip for increased mobility during the chillier months. While all season tires will never surpass the quality of seasonally specific tires, and winter tires will always be the safer option in conditions that are snowy, icy, or wet, they do give the user the ability to traverse a variety of uniquely seasonal weather conditions with relative confidence. No two tire manufacturers employ the exact same technique when it comes to their design and build process, which means no two brands of all season tires will be exactly the same. Honestly, this is good news for you as it means you shouldn’t have any trouble finding the set of tires with the exact features that you’ll need. At Signature Tire, we carry a wide array of brand names, including Bridgestone, BFGoodrich, General Tire, Cooper Tires, GT Radial, Michelin, Yokohama, Firestone, Continental, and more. 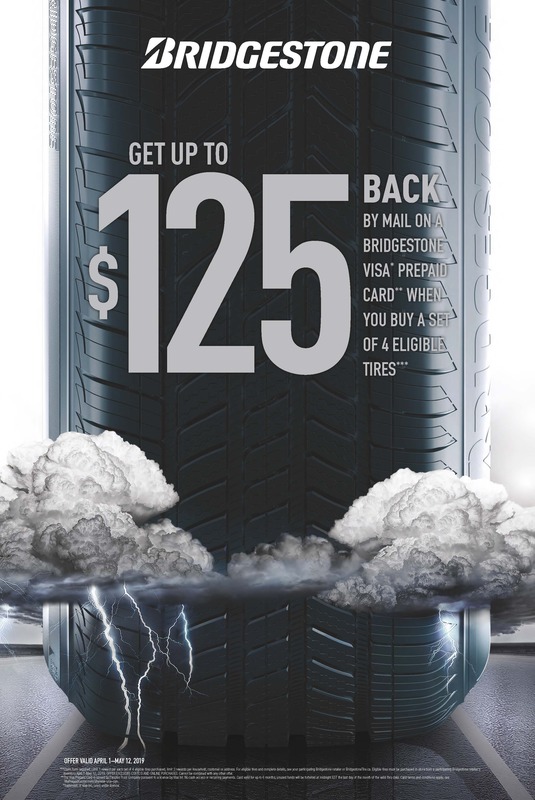 Before you choose the tires for you, your best bet is to stop into your local Signature Tire shop and chat with one of our trained professionals. While online reviews can be helpful, nothing is as beneficial as getting up close with the tires and seeing them for yourself. We’ll be able to help you decide which manufacturer and model will be best for you and your vehicle. Passenger or Touring: Which All Season Tires Are Right For Me? As with all tires, touring and passenger options are available at different price points, as well as in a variety of different sizes and speed ratings. In the end the choice between passenger and touring tires will definitely come down to your own personal preferences and needs. That said, heading to your local Signature Tire to get some information first will definitely help you make an informed decision. According to statistics, only 51% of Canadians have winter tires installed on their vehicle. This leaves 49% of Canadians to struggle with treacherous winter conditions while being modern day “Crazy Canucks.” While plenty of Canadians may think they can handle adverse conditions, it’s a simple truth that tires designed for use in warmer weather are not as safe to use once the temperature drops. As a matter of fact, when the temperature drops below 7°C degrees, some of the compounds used in all season tires stiffen up, which results in longer braking distances. Factor in some ice, and you’re in for a tricky time when you head out onto the road on all seasons in the winter. As with nearly everything else, you get what you pay for, and there are a wide assortment of tires here that range from economy to premium. Budget-friendly options might seem like an ideal option in the short term, but they aren’t nearly as likely to wear as well or last as long as a premium option. Over time, your tires will change, which will in turn affect the way your car handles. It’s important that you choose a set of tires that will age well, supplying you with numerous years a driving up and down the road. Keep this in mind when you’re selecting your tires, and be sure to ask one of our local Signature Tire professionals which tires you should trust on your vehicle.